Yes, this deadly disease can be stopped, if we are willing to educate ourselves and take action. this deadly disease at some point in their lives! to eventually develop as well. In fact . . .
negative affects to our overall health as a country. that are are added to almost everything we consume! 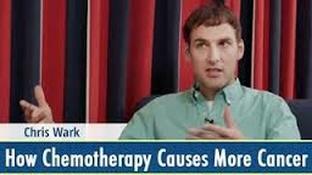 disease are now living healthy cancer-free lives thanks to this life-saving information. "If medicine and doctors may be found in Gilead, why aren’t my people healed?"